Are you looking for the best home builders? Building a new home, planning for an addition, or renovating it requires the right expertise as well as careful planning to get the best outcome. 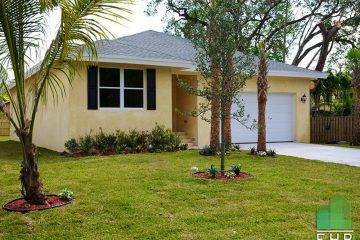 ECO Home Builders has the resources and experience needed for any major home building project. 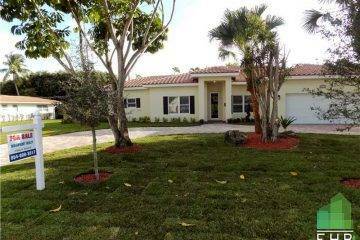 EHB is an accredited and efficient home building and general contractor company in Florida area that offers a wide range of construction services. 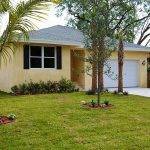 We specialize in customized home building, renovations, and home additions. 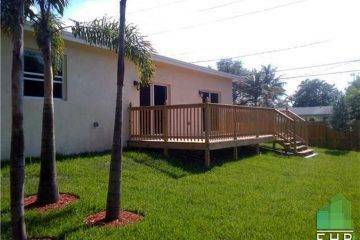 We offer our construction services to both residential and commercial areas in Florida. Apart from these services, we offer bathrooms, kitchens, and strata maintenance and flooring services as well. We take our projects seriously, and they are as important to us as they are to our clients. 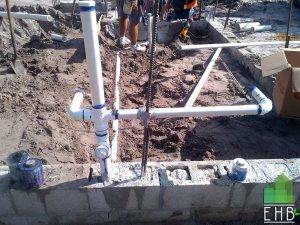 At EHB, we believe in honesty, reliability, customer service, open communication, timeliness, and handling every project we undertake in a professional and affordable way so that we can successfully complete every job on budget and on time. Our educated, talented, highly experienced staff and our hardworking, safety conscious, and dedicated sub-contractors are our biggest assets. 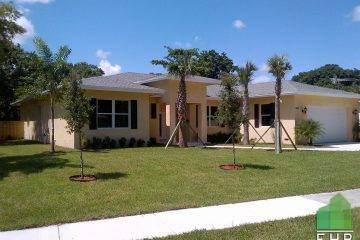 ECO Home Builders has an outstanding reputation in Florida, is bonded and fully insured, and is well-known for excellent customer service. Feel free to contact us if you have any questions regarding our services. We will be happy to assist you! EHB has years of experience working on custom home projects of different sizes and types. Over the years, homes have become quite complex as the building code requirements are becoming more stringent. That’s why you need to hire the services of a reliable and expert home building companies to complete complex home building projects with success. At EHB, we use latest, energy-efficient construction and design practices that reflect lifestyle needs and can increase the value of your home. When planning a new home addition, you will realize that your home is more than just a roof and four walls. It is an interactive system with various components including heating, air conditioning and ventilating equipment, a basic structure, and the external environment. All these components effect the performance of the whole system, and some additions also require structural changes. 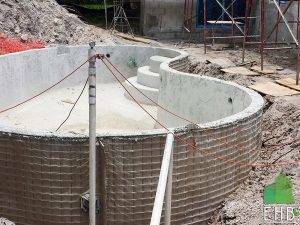 At EHB, we have the experience and expertise to bring your project to a successful outcome. A professional renovation helps make your home more durable, more efficient, and more appealing. At ECO Home Builders, our building experts have the right kind of knowledge and experience to make you comfortable that your new home building project will be successful. 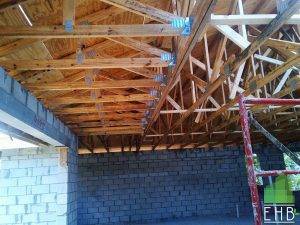 We will provide you with accurate estimates and perform the work efficiently to satisfy your requirements in addition to meeting building code standards. Best Home Builders	Overall rating:	5	out of 5 based on 8	reviews.